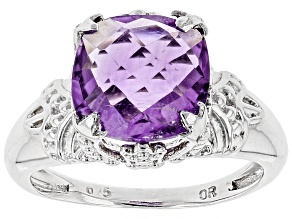 Discover unforgettable purple jewelry at JTV. 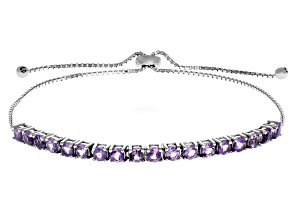 From bright shades of violet to softer lavender hues, purple jewelry remains an attractive ancient color capturing the eyes of those surrounding. 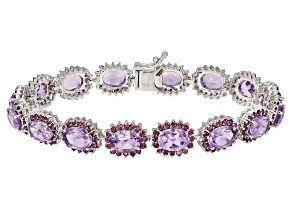 Make a beautiful statement with purple jewelry. 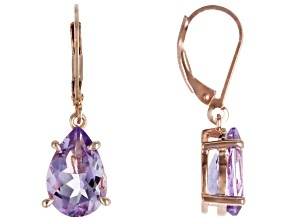 Explore purple jewelry from JTV today and find your new favorite plum, lilac, lavender and mauve shades in earrings, necklaces, rings and more. 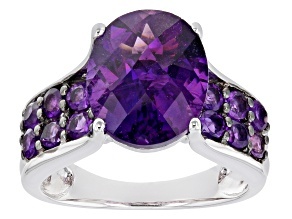 While amethyst is a standard purple stone for jewelry, you'll be surprised at the variety of shades it comes in. 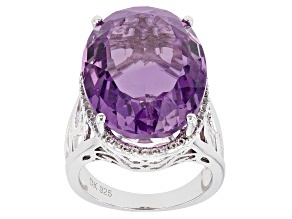 And, of course, it isn't the only purple stone out there! 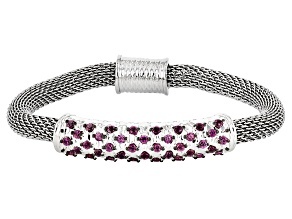 Rhodolite and charoite get in on the purple jewelry action, not to mention some shades of garnet and luminous pearls and mother of pearl. 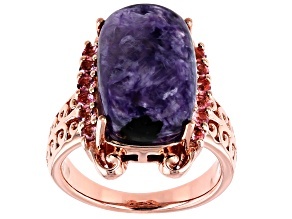 If you're looking for purple stone jewelry you can stop searching: JTV has a huge selection of violet and wine hues for you. 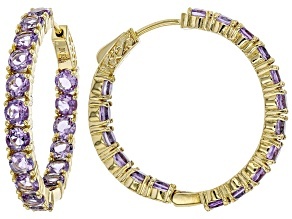 Shop amethyst rings, amethyst bracelets and amethyst earrings for the perfectly purple pieces that will complement your wardrobe. 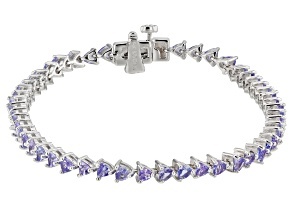 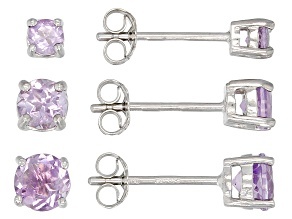 Not just for February birthdays, amethyst is a wonderful option for anyone who loves purple jewelry. 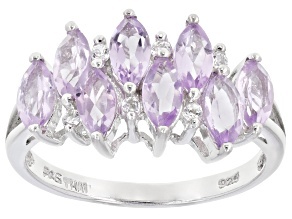 Be ready for anniversaries and special occasions with amethyst rings, a beautiful way to celebrate anyone's accomplishments. 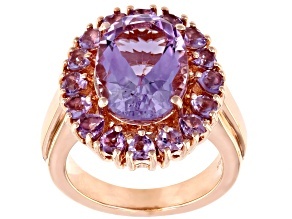 Purple stone jewelry from JTV features diamond and diamond simulant accent stones, gold and silver metals and designs that range from classic to modern. 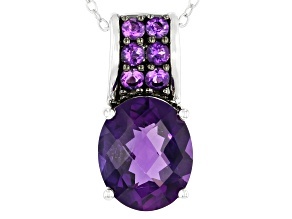 You can find purple jewelry to suit any sense of style here at JTV. 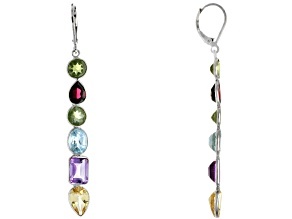 While you're here be sure to check out every shade of the rainbow, from blue jewelry to red, yellow and green. 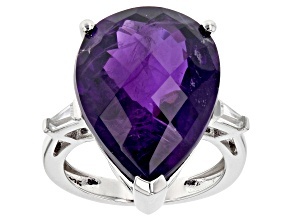 You can even browse rainbow moonstone jewelry! 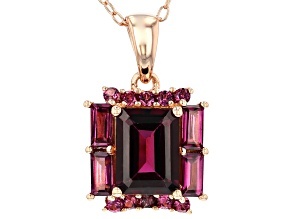 No matter what color jewelry you're searching for, JTV is bound to have options for you to peruse. 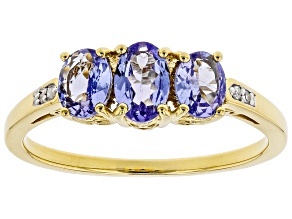 Even clear stones, like diamond or moissanite, are sure to excite with their fire and affordable prices. 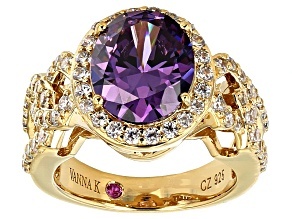 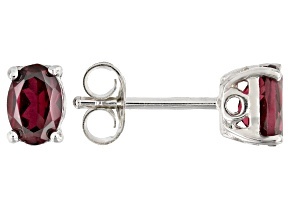 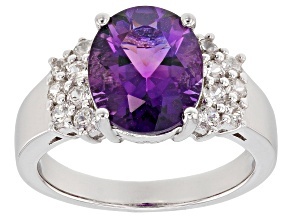 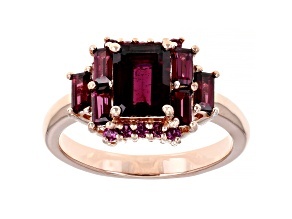 JTV is dedicated to offering quality gems, purple jewelry and more all at prices you'll love.